MBE Worldwide, one of the largest third-party logistics, printing and communication service retail networks in the world with 1,600 locations globally, has purchased PostNet International Franchise Corporation (“PostNet”), a leading design, printing and shipping franchise with 660 locations in nine countries. Both franchise companies currently operate in the business services industry, offering premium shipping, logistics, printing, graphic design and postal services. 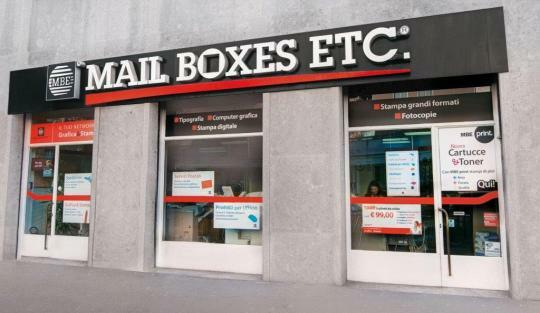 The acquisition of PostNet gives Mail Boxes Etc. a strong presence in the U.S., South Africa and several other countries where the PostNet brand is well established and will continue to grow. Combined, the two companies will have an extensive reach of nearly 2,300 locations in 33 countries. 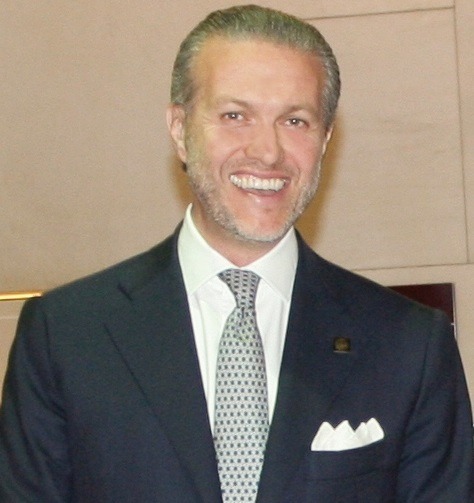 Brian Spindel will continue to serve as President and COO of PostNet, reporting to Paolo Fiorelli (pictured above), Chairman and CEO of MBE Worldwide. Steve Greenbaum, Founder and former Chairman and CEO of PostNet, will serve as a consultant to MBE Worldwide on strategic matters. PostNet’s Headquarters and the existing team will remain in Lakewood, Colorado. The two companies will maintain their individual names and concepts. For more information about MBE Worldwide or PostNet, please visit www.mbeglobal.com or www.postnet.com .